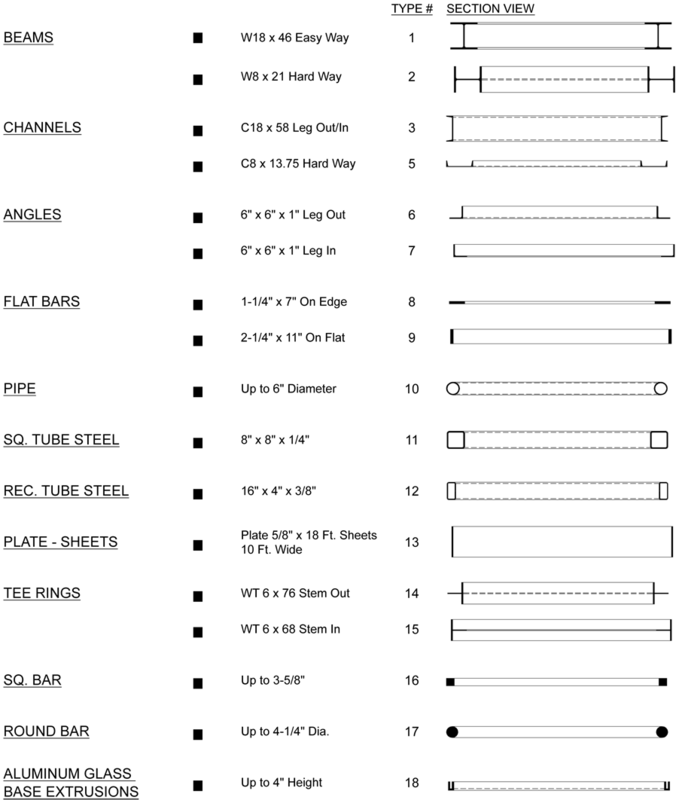 Couturier Iron Craft specializes in providing metal forming and custom rolling services to manufacturers in large quantities and also to customers who have a specialty single piece requirement. 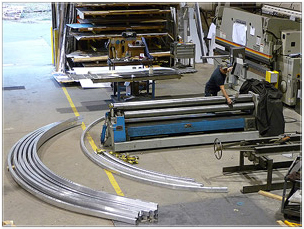 With over 40 years of experience in custom architectural metal fabrication, Couturier Iron Craft has a variety of rolling and forming equipment to meet your requirement. As a specialty fabricator Couturier Iron Craft is able to apply the many years of forming and rolling experience in providing customers with a solution for their most difficult needs.